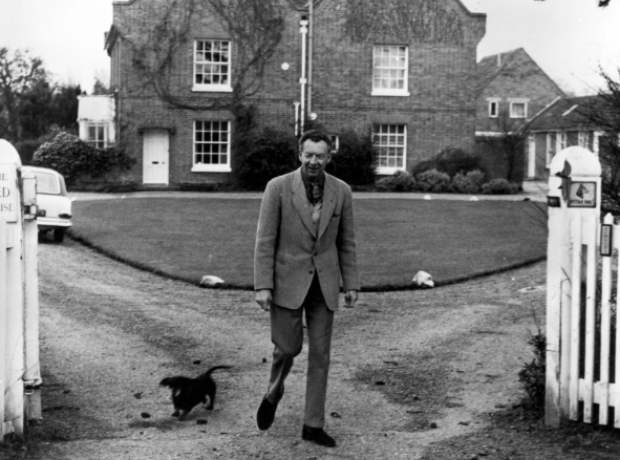 Britten regretted that the Red House was away from the sea but 'thankfully away from the gaping faces, & irritating publicity of that sea-front. It is a lovely house...' He lived there happily with Peter Pears from November 1957 until his death in December 1976. Pears lived on at the house until his own passing ten years later.